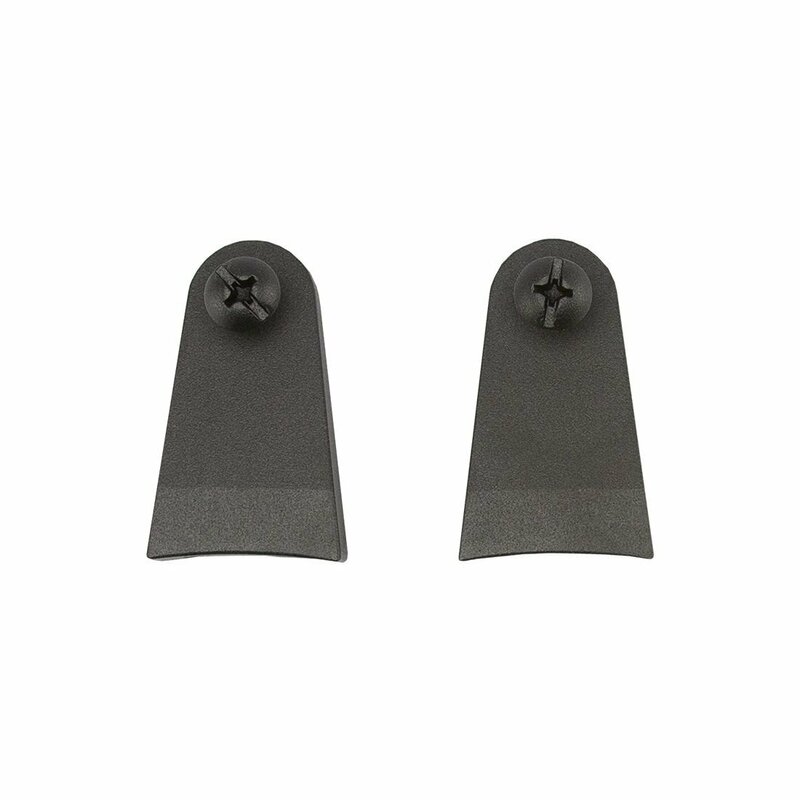 This Cowl Mount Standoff Kit is a great addition for your Rigid Cowl Light Mount on your Wrangler JL. 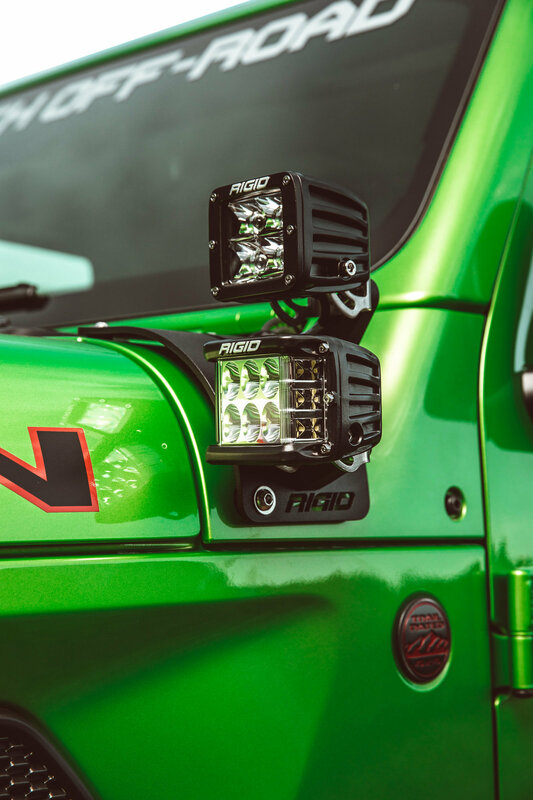 This kit will allow you to add two extra lights to your Cowl Light Mount giving you a total of four blazing LED lights for the nights out on the trails. Made from laser cut stainless steel for a nice streamline look and powder coated to prevent rust. Comes in short arm or tall arm choices. More Lights: Gives you the ability to add two more LED lights to your Wrangler JL's cowl section. By adding four lights to your Jeep you will be able to see clearer and further when out at night on the trails. Construction: Laser cut from stainless steel for a sleek look then powder coated for durability against the outdoor elements. Options: Choose from either a short arm or a tall arm kit depending on how you want to set up your new lights on your windshield cowl of your JL.